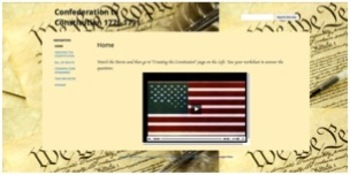 This Adventure Quest covers the creation of the Constitution, the Bill of Rights and Shay's Rebellion. The Quest includes: movies, interactives, maps, ebooks (must have TrueFlix to use), BrainPops, games, and much more. 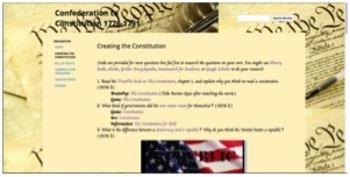 I use DOK common core questions that are number so you know the level and Common Core standards are included. email me with any questions agallacher@psusd.us.